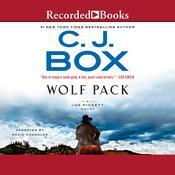 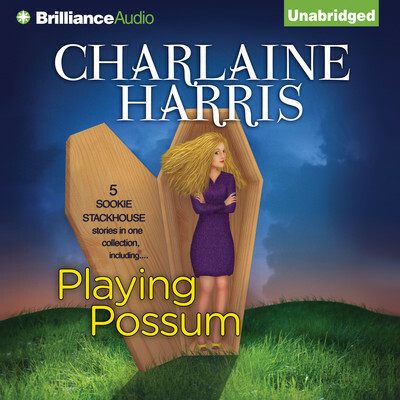 If you're looking for audiobooks by popular writer Charlaine Harris, then you're in the right place. 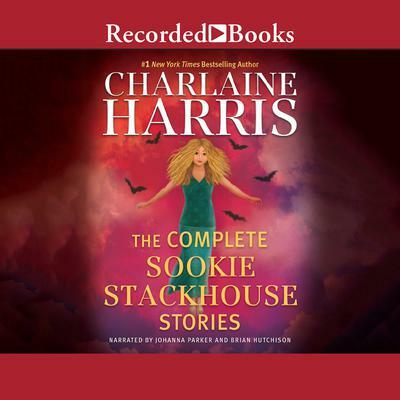 Charlaine Harris is most well known for writing the phenomenally successful Sookie Stackhouse Southern Vampire Mystery series. 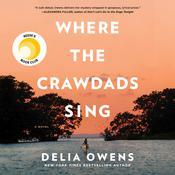 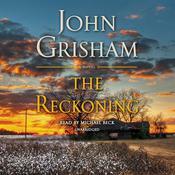 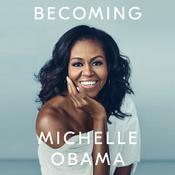 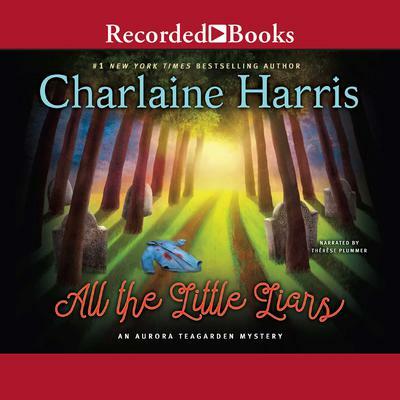 She has also won much acclaim for her Lily Bard Mysteries series and the Aurora Teagarden Mystery series. 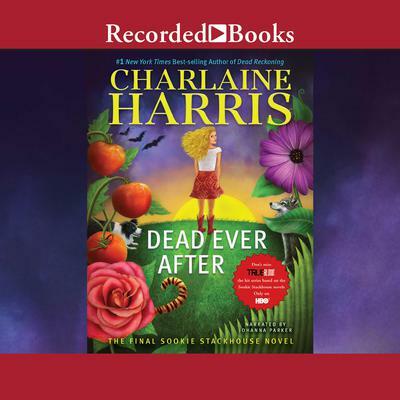 Browse through our online collection of Charlaine Harris books to find all of her top selling novels including Sweet and Deadly, An Easy Death and Small Kingdoms & Other Stories to name a few. 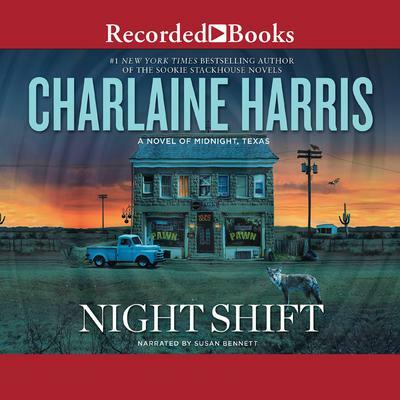 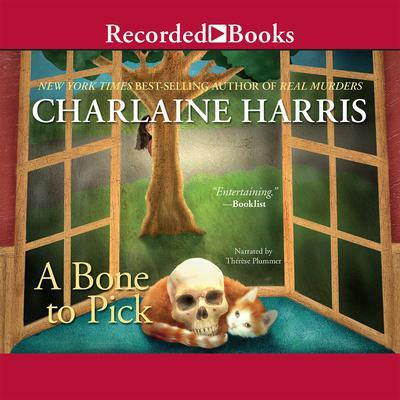 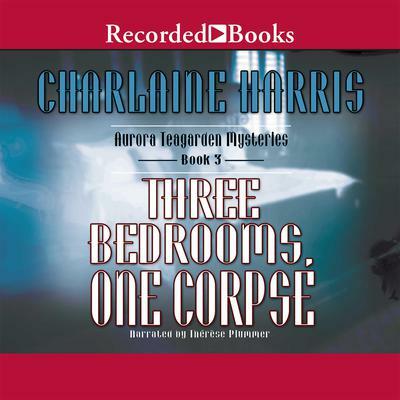 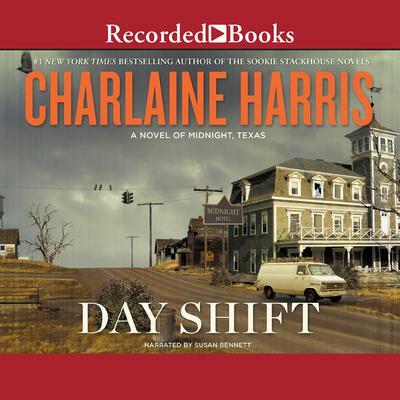 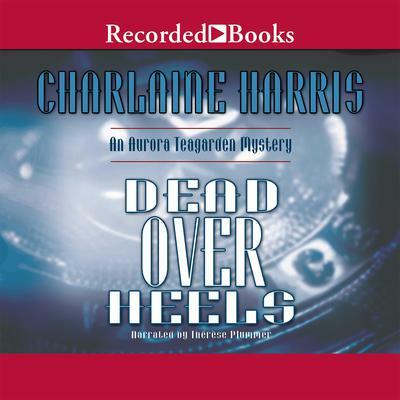 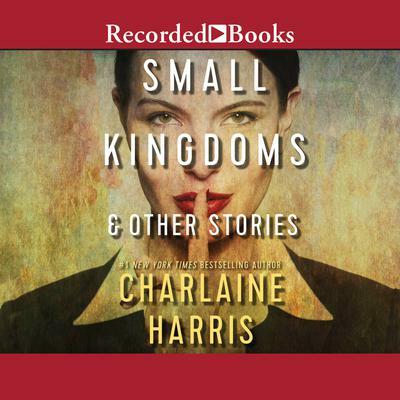 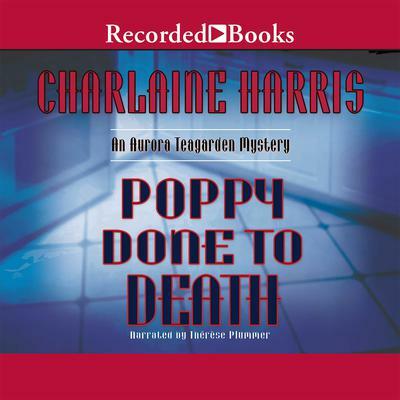 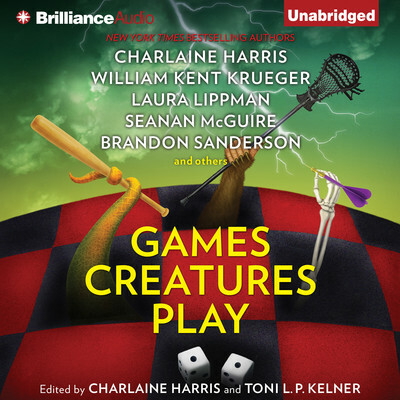 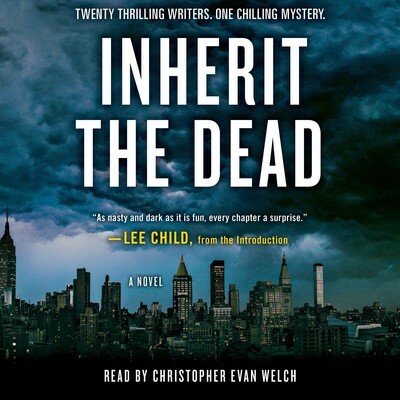 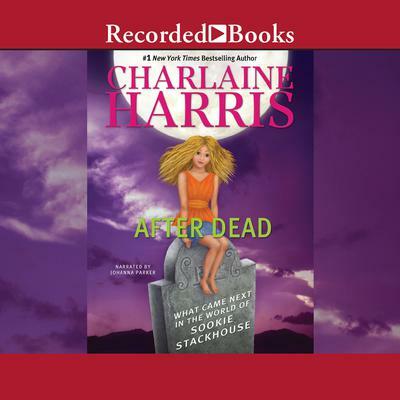 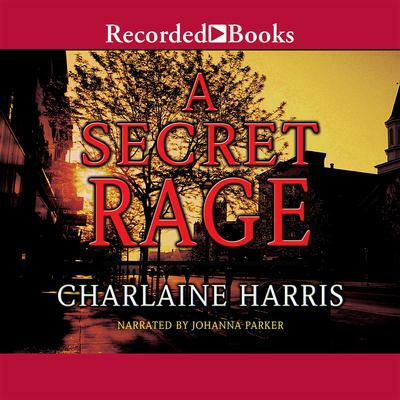 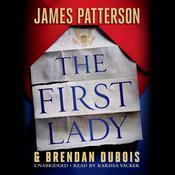 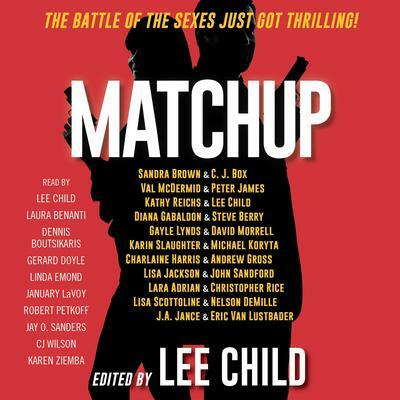 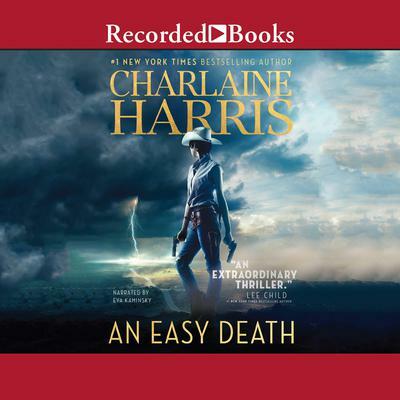 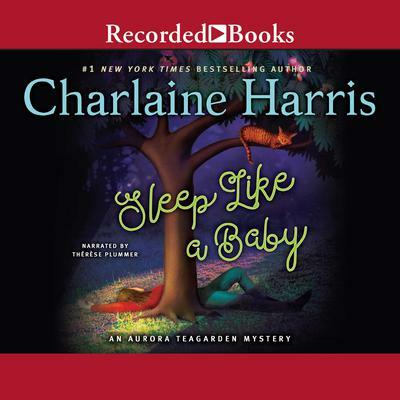 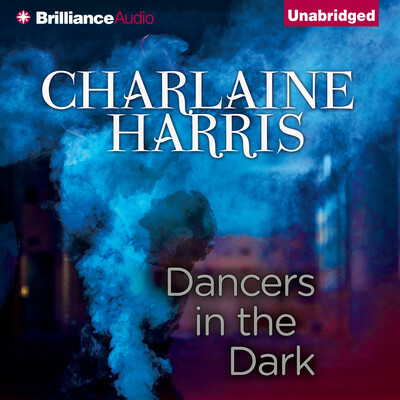 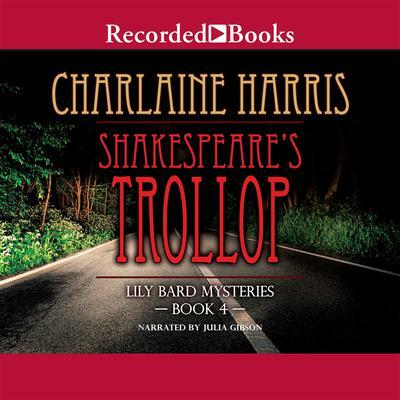 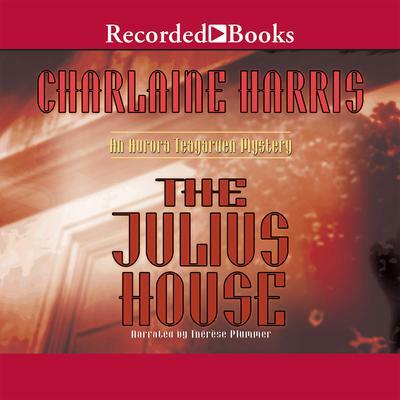 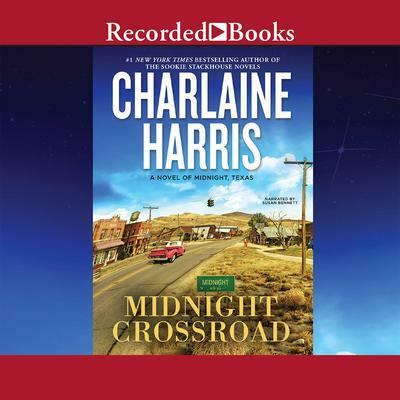 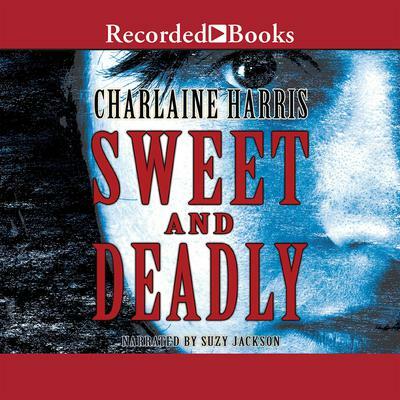 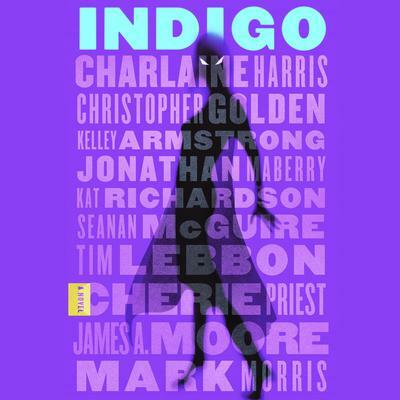 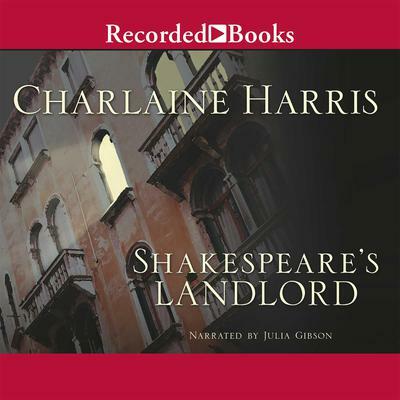 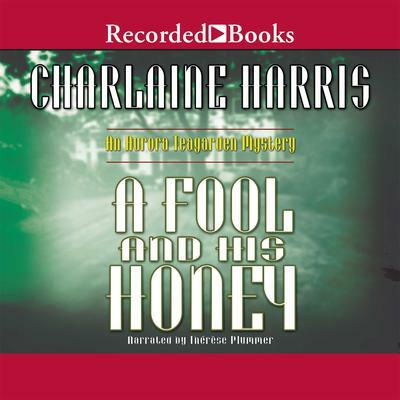 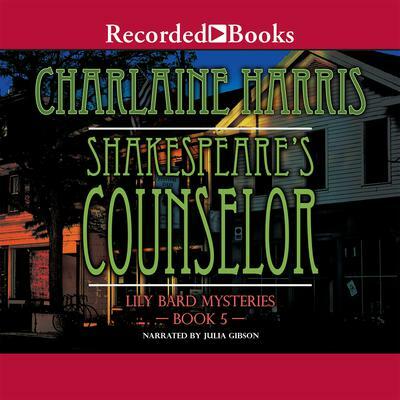 If you're looking for an engaging and exceedingly entertaining story to download and instantly enjoy to on your favorite audio player be sure to check out a Charlaine Harris listen for your next selection!